Rachael Bozsik is, and has always been, an “It Girl.”​​ The kind of girl who hustles, emanates positive energy and strides confidently towards her goals. She’s the type of girl you meet and within five minutes, you are inspired to become the best version of yourself. As the brilliant CEO + Founder of The Brand Girls, her main passion in life is to help young women shift the way they think about themselves and their professional potential. Rachael serves as an inspirational guru to young women seeking to uncover who they are and present themselves with grace, confidence and poise. 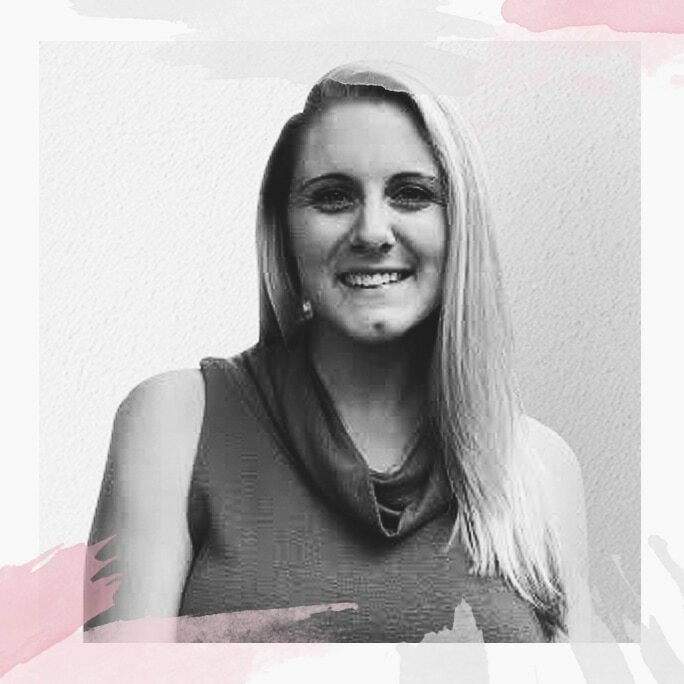 With a frothy chai, wavy blonde locks, a sunny spot and daily motivational quotes, Rachael supports, connects and moves The Brand Girls’ network forward. When she started witnessing her girlfriends accepting jobs that didn’t align with their career dreams, it was beyond unsettling. She poured her energy into helping them pursue opportunities more aligned with what they would describe to her during late night conversations about their passions. 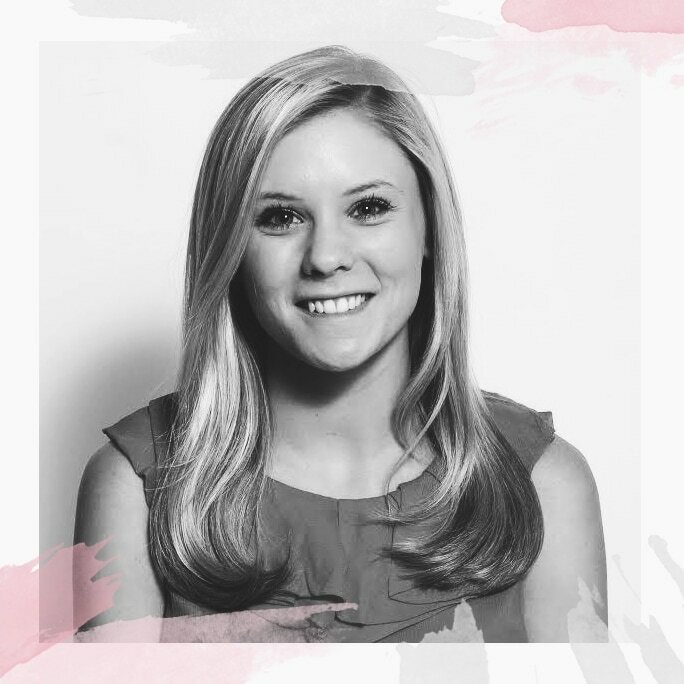 Is a forward-thinking mentor and motivational leader who is an account supervisor at an award-winning global communications + PR agency, Edelman. Here, Kirstie works closely with her team and clients, to pitch top-tier national outlets including The New York Times, Wall Street Journal and Business Insider. Kirstie was the first Brand Girl hire - she had conversations with CEO, Rachael about BG while it was still an idea on paper! Now, she has come full circle and trains the new hires. 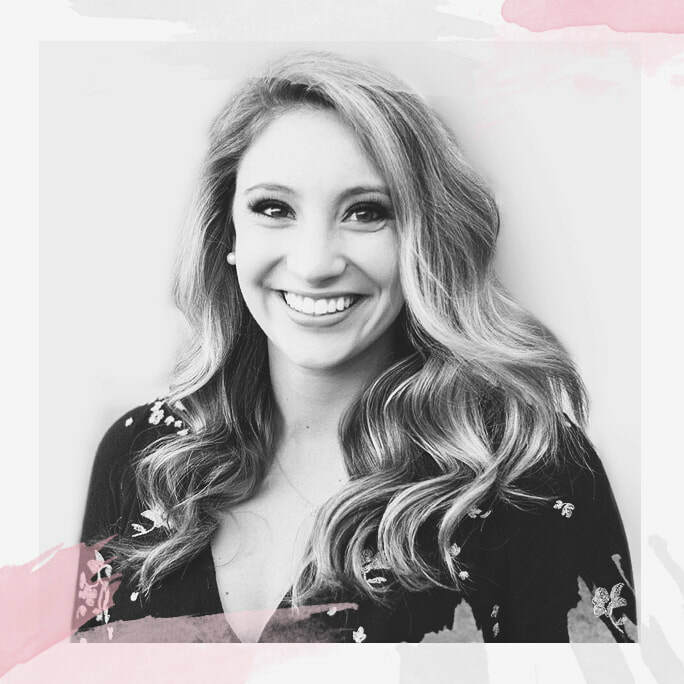 Kirstie has a special space for Brand Girls because she is incredibly moved by the way this community serves as an uplifting professional sisterhood. Is an organizational leader with a huge hustle in her step, Adrianna always knew that fashion was her calling and the Big Apple was her future home. As a little girl, she would spend nights sitting under her covers with a flashlight reading fashion magazines. 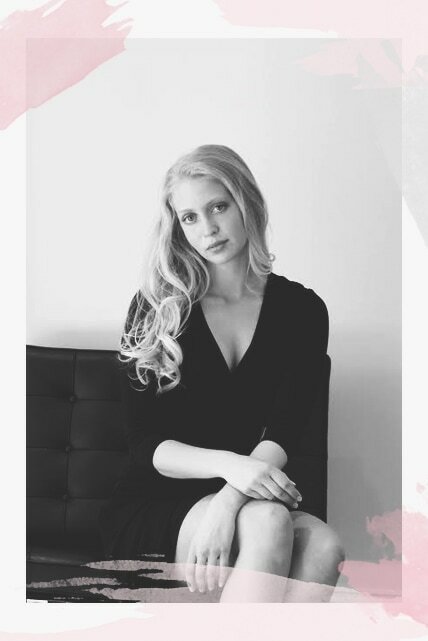 Now, Adrianna works with Glamour Magazine as an Fashion Assistant and has past experience with Harpers Bazaar, Burberry, Seventeen and People Magazine. 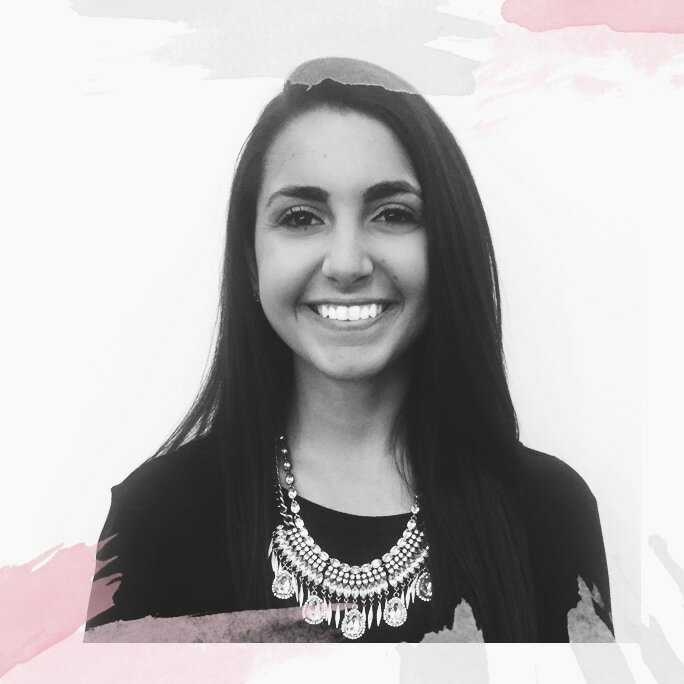 Years ago, Adrianna was one of the first The Brand Girl clients and now joins the team because the group had an incredible impact on her professional confidence (not to mention with BG’s help she had 7 job offers post graduation) and is overjoyed with the opportunity to give back to the next generation. Is a high performing, growth, scale, and operations queen with a passion for sustainable practices. Morgan grew up in the mountains of Denver and at an early age found herself being the kid that picked up the litter on the side of the road. Let’s just say sustainability has always been her thing. Morgan now works at Tesla where she analyzes past sales performances and projections while serving as a forward-thinking advocate. 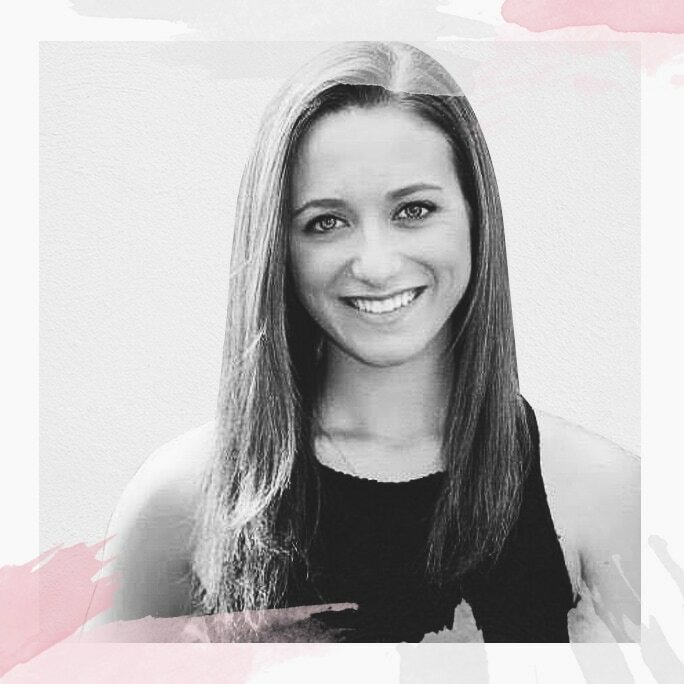 Morgan joined The Brand Girls team because she understands the struggle working in a male-dominated industry and believes with her full heart in The Brand Girls ideals that "Empowered Women...Empower Women!" ​Is and always has been a detail-focused visionary. She is the type of woman who always knew that fashion media was her calling. From designing her own dresses at the age of 14 to being dubbed the stylist of her friend group in college, she's always had her eyes set on joining the industry. Today, Francesca works as an Experiences Manager for Vogue, GQ, Glamour, W, Allure, and Brides at Condé Nast. Prior to this, she has worked at Escada and luxury handbag company, 1Atelier. Francesca joins The Brand Girls team because she has had the good fortune of receiving guidance from many women in the fashion industry. She loves that BG has created a structured program that allows her to pay it forward by helping young women find their strengths and develop their brand. Is a strategic leader. She's an East Coast girl with West Coast roots who now works at Carolina Healthcare Systems named by US News and World Reports as The Best Children’s Hospital. Here, Savannah works directly with patients, doctors and the executive teams to create the most empathetic and engaging content. When she's not supporting the healthcare team, she is researching the latest hotspots to visit on her next girls trip. Savannah joined BG because she was moved by mission and purpose #girlpower. She finds a great and deep joy helping women uncover their strengths + build their confidence in a professional setting.